Bringing in agave espadín from up in the mountains. 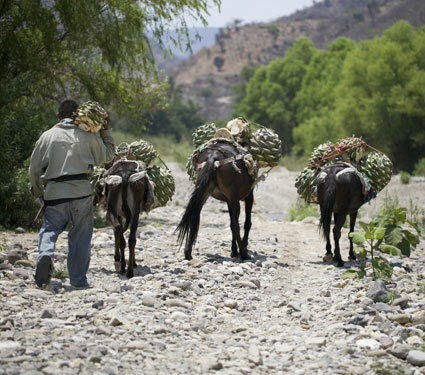 Alipus Mezcals are distilled from locally-grown agave espadín, the standard cultivated agave in Oaxaca state. These agaves tend to be mountain-grown, and exhibit a notable intensity of flavor, which varies according to the local terrain, soil, and altitude. The agave, which takes some ten years to mature, is an unusually complex plant. 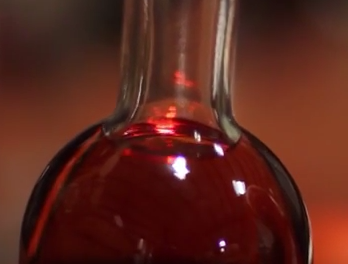 It produces correspondingly complex distillation material, which is why it makes such a difference that Oaxacan artisan producers include the solids (unlike tequila).